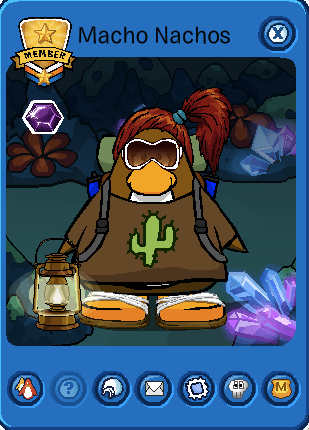 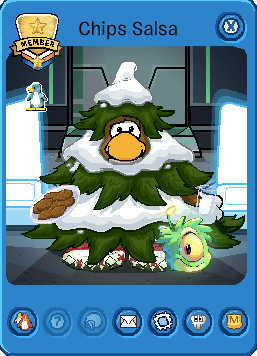 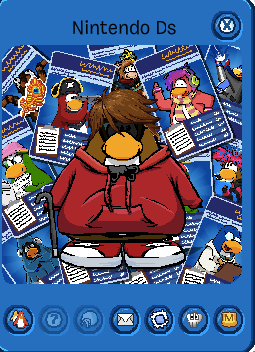 Welcome to the 2nd edition of the CP Cheats/Secrets picture guide series. 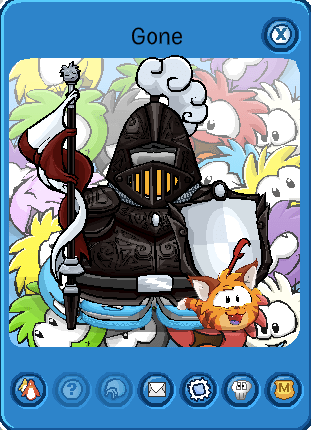 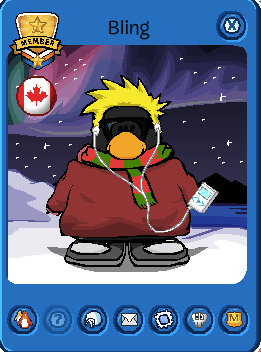 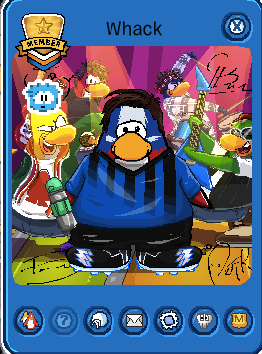 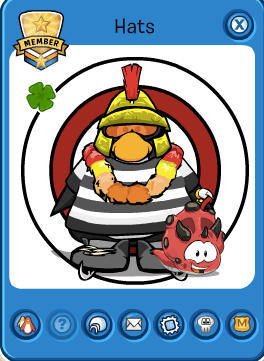 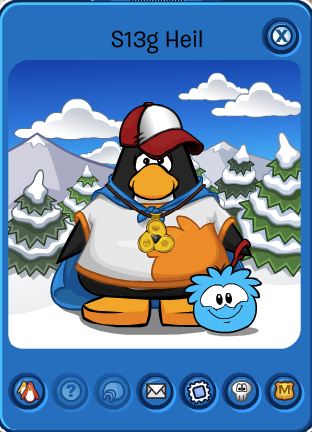 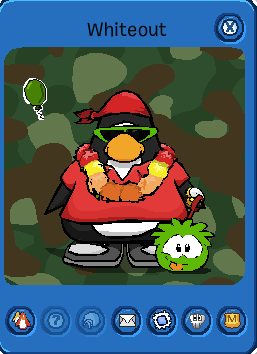 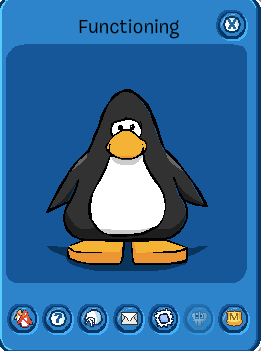 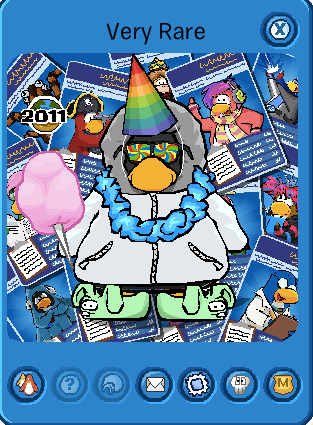 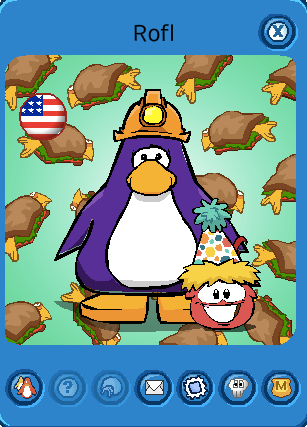 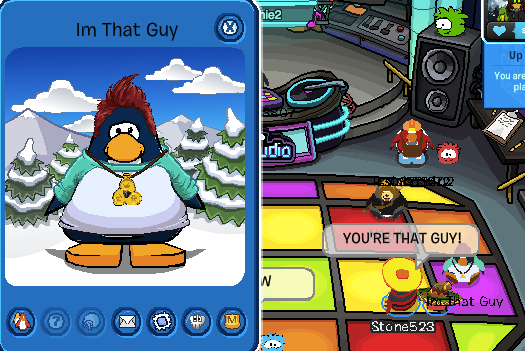 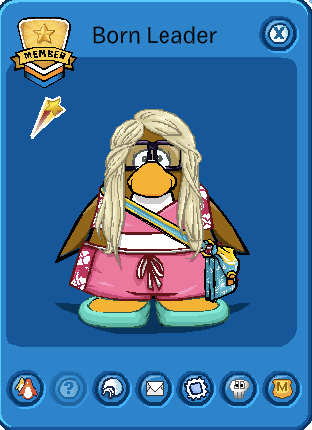 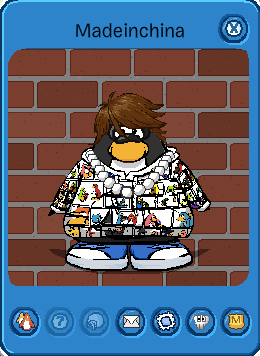 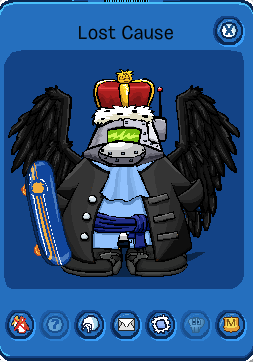 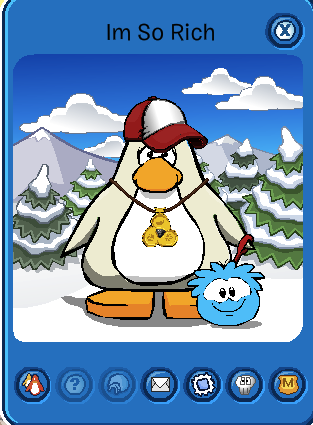 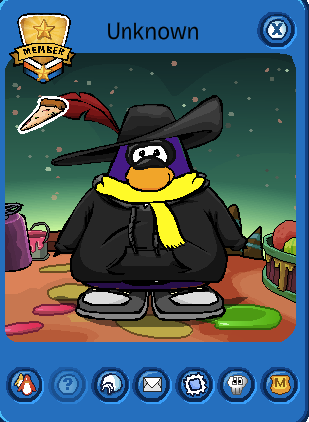 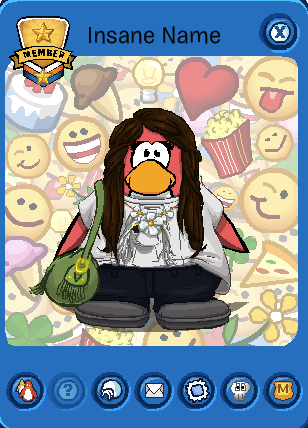 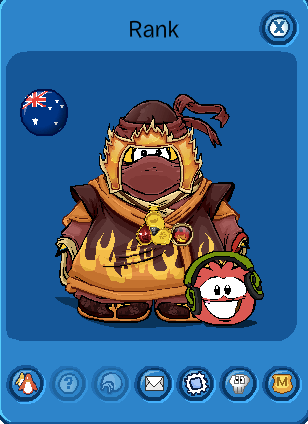 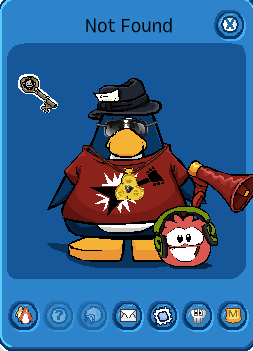 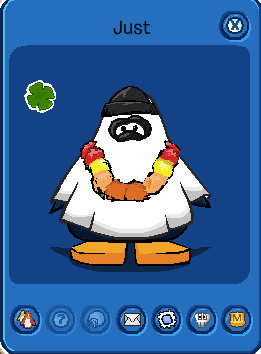 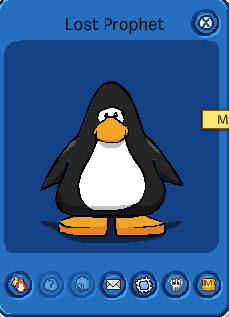 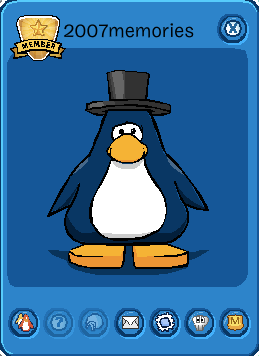 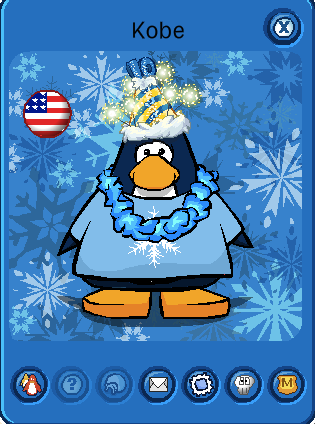 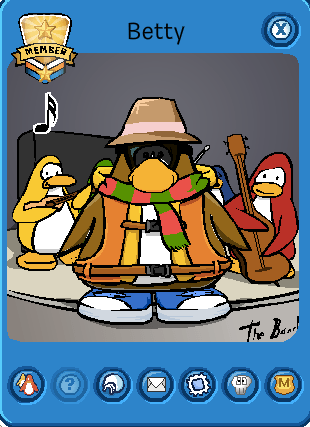 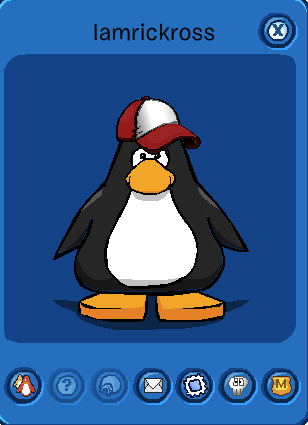 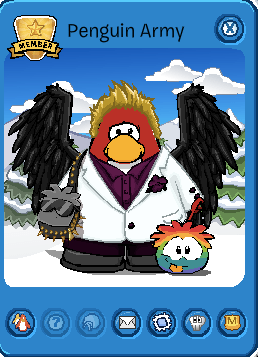 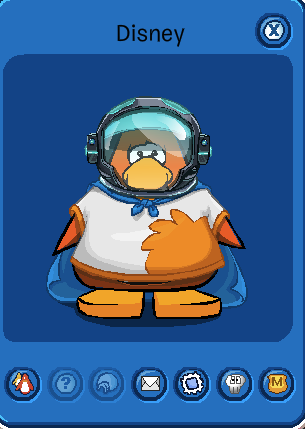 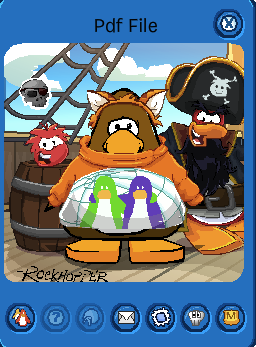 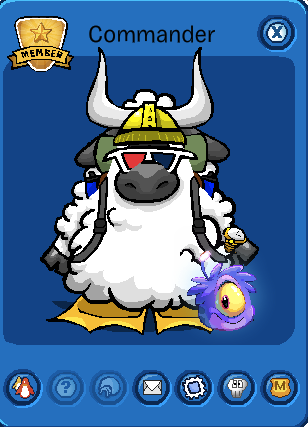 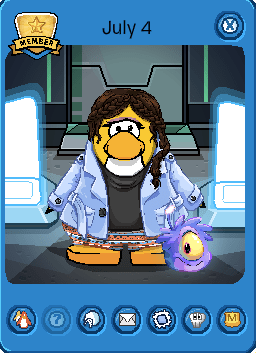 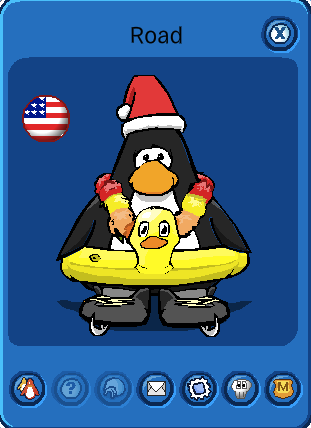 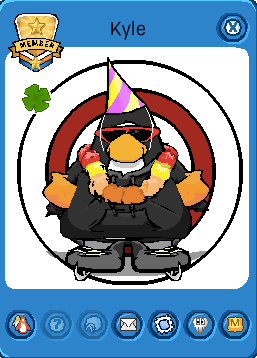 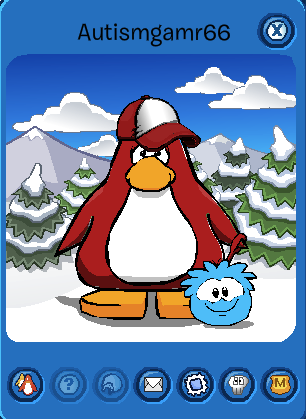 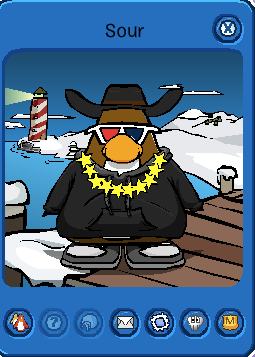 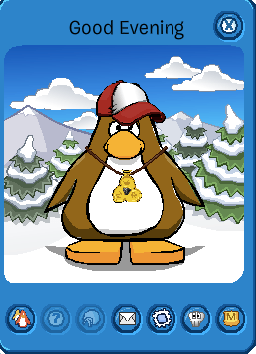 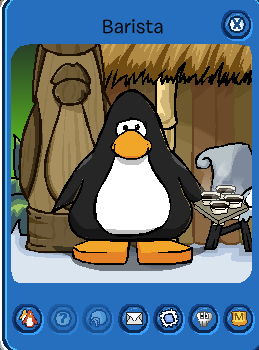 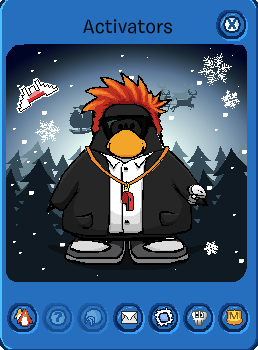 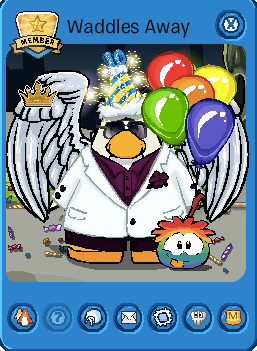 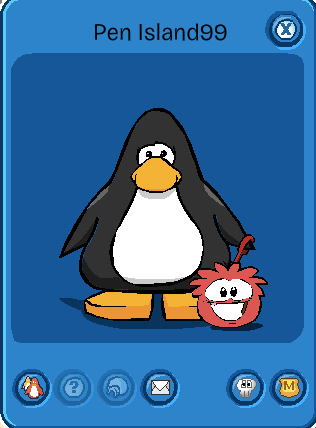 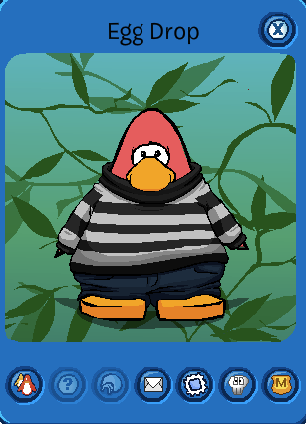 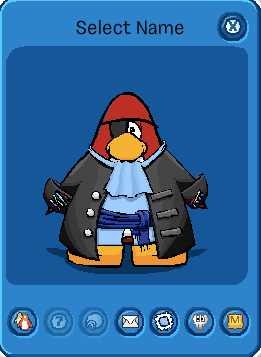 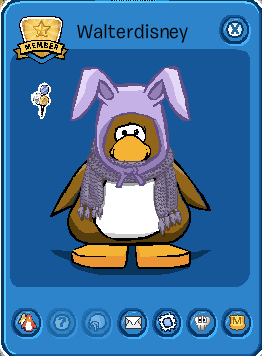 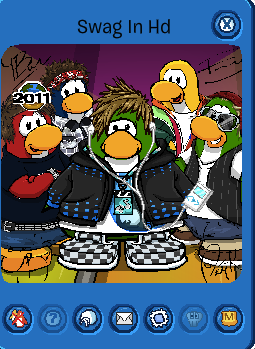 This post will contain some cool, funny, and rare penguin names I have seen over the past year or so. Let’s get right to it! 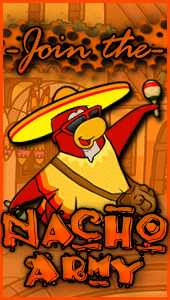 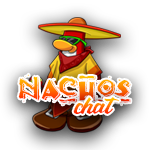 Now let’s try some Nacho related names! 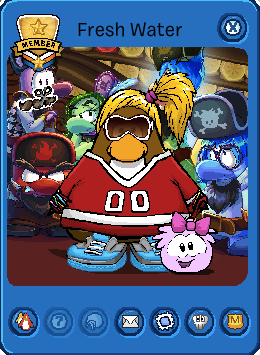 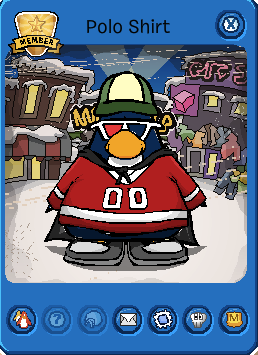 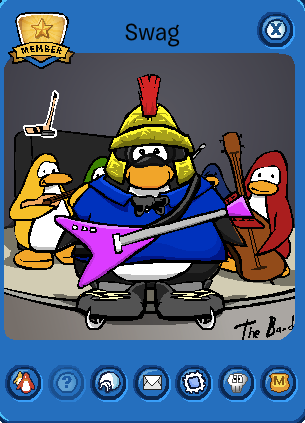 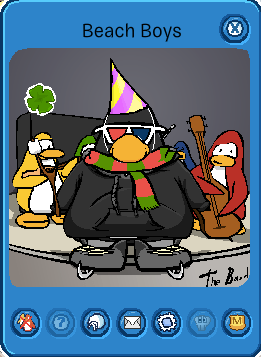 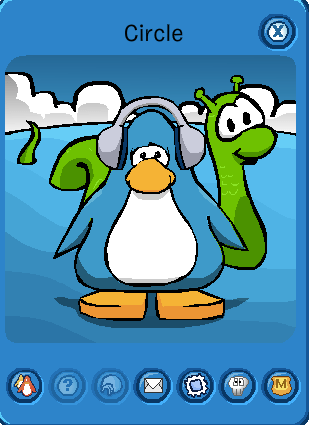 Here are some more names that will make you realize you could have chosen a better username for your penguin. Well, that’s it for this post! 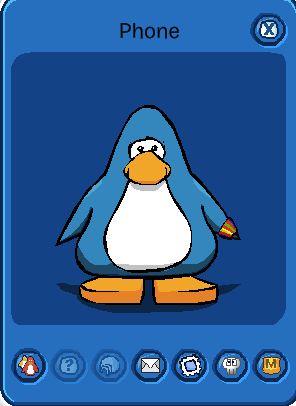 Comment which names you like the best! I know it’s not really a “cheats” type of post, but I had a ton of these pictures saved, and couldn’t think of anything else. 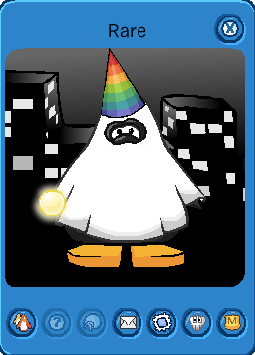 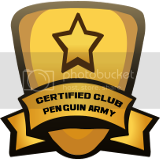 Suggest something for the next CP Cheats post in the comments!! I liked the name ‘Circle’ because I like circles.